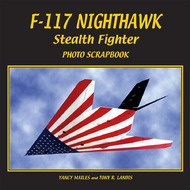 The F-117 Nighthawk was the world's first operational aircraft designed and built to use stealth technology. It was developed to attack high-value targets and escape without being detected by hostile radar systems. This photography-driven history follows the design, construction, and flight-testing of Lockheed’s original demonstrator aircraft, then shifts to flight testing and development. 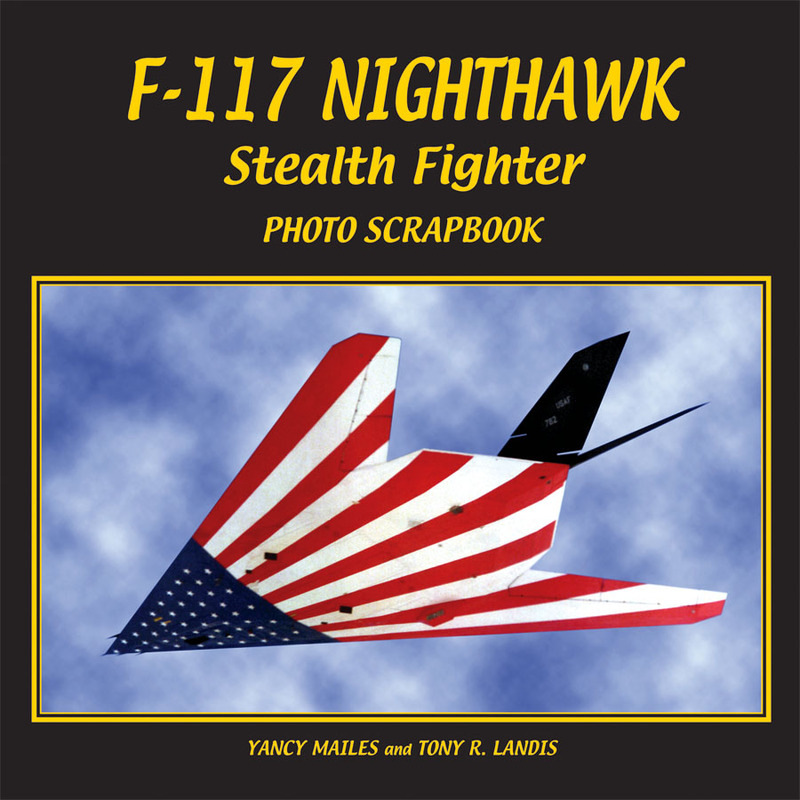 Contains never-before-seen photography covering the design, construction, & development of the F-117 and its service history in Operation Desert Storm.